Mother's Day is a celebration honouring the mother of the family, as well as motherhood, maternal bonds, and the influence of mothers in society. It is celebrated on various days in many parts of the world, but the United Kingdom celebrates Mothering Sunday on the fourth Sunday of Lent (11 March in 2018). At Barchester, Mother’s Day is celebrated in various ways. Some homes mark the day by hosting a tea party in the home to honour mothers still with us and mothers who have passed. Occasionally some homes plan trips outside the home for shows and musical events which are enjoyed by residents and relatives alike. A few Mothering Sunday traditions often occur at our Barchester homes, with cake being one of our favourites. At a couple of our Barchester homes our chefs make Simnel cake from scratch. A cake frequently served during Mother’s Day celebrations and Lent, Sumnel cake is a light fruit cake made using white flour, sugar, butter, eggs, fragrant spices, dried fruits, zest and candied peel. Food is a popular way to bring people together, and mother’s day is a great opportunity to show your loved one how much she means to you by creating a meal tailored around her favourite meals and memories. This Mother’s Day, many Barchester homes will be putting on Mother’s Day themed meals for residents and relatives to enjoy, and invite their family members to. From three-course dinners to afternoon teas, Mothers and mother-figures are remembered at Barchester with floral bouquets and cards over specially prepared menus. Celebrating at your local Barchester care home means you can spend the day with your mum without having to worry about travelling in the cold, or worrying about accessibility. 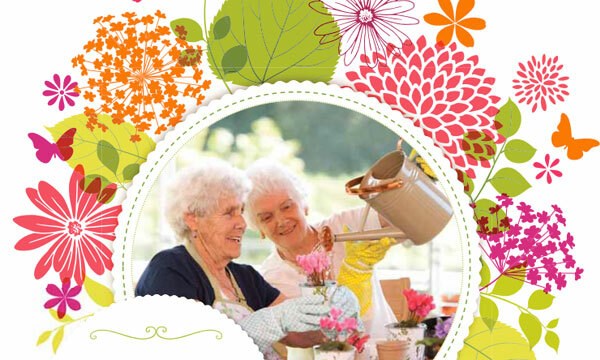 Find out what your local Barchester care home has planned this mother’s day here. Finding you the right support or helping you choose the best care. 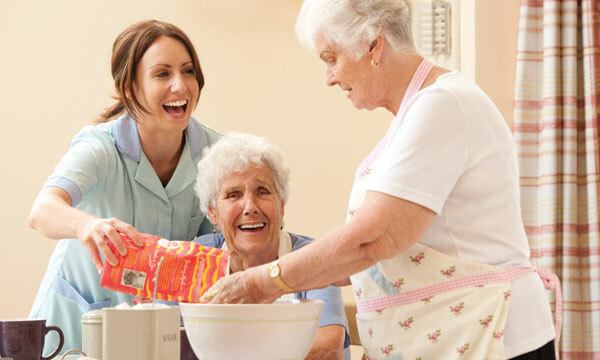 Search for a Barchester care home by location or by services offered. We have a range of care guides available for you to download.